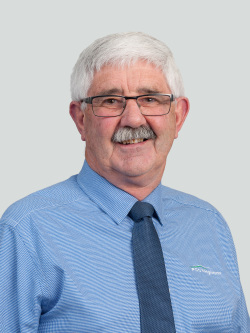 An extremely rare opportunity in the Amuri Basin of North Canterbury. 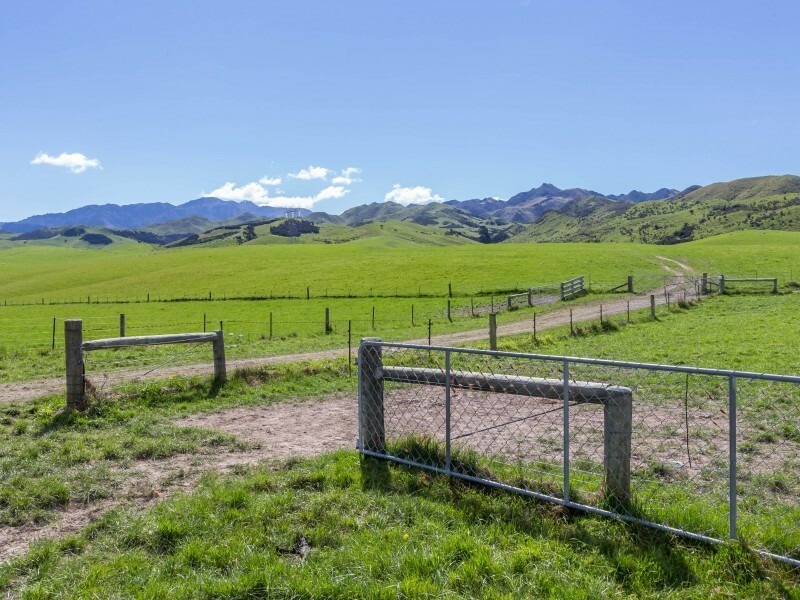 This tremendous and often-admired property has been in the same family ownership since 26 June 1908 when Canterbury Land District No 381 Culverden Settlement Amuri County was balloted in The District Land Office in Christchurch at 10.00am. 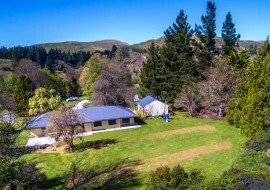 Situated approximately 10 kilometres west of the North Canterbury township of Culverden. Comprising 844 hectares, being a mix of clean tussock hill, easy downs and fertile flats. Mandamus Downs is well supported with a main homestead, two cottages and a large array of good sheds and yards, with extremely good fencing and good tracks through the property. It has been faithfully and conservatively farmed by the current lessee and by the owners since 1908. 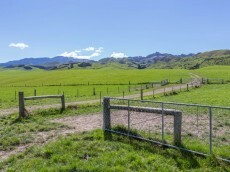 Mandamus Downs is held in high regard by North Canterbury farmers, with its excellent scale, great balance of hills, downs, flats and location. Now, after 110 years, the opportunity has arisen for a new owner to add to the history of this excellent property. PGG Wrightson Real Estate Limited is privileged to bring to the market Mandamus Downs on behalf of our vendor. We welcome your enquiry and inspection with the vendor's exclusive agents.